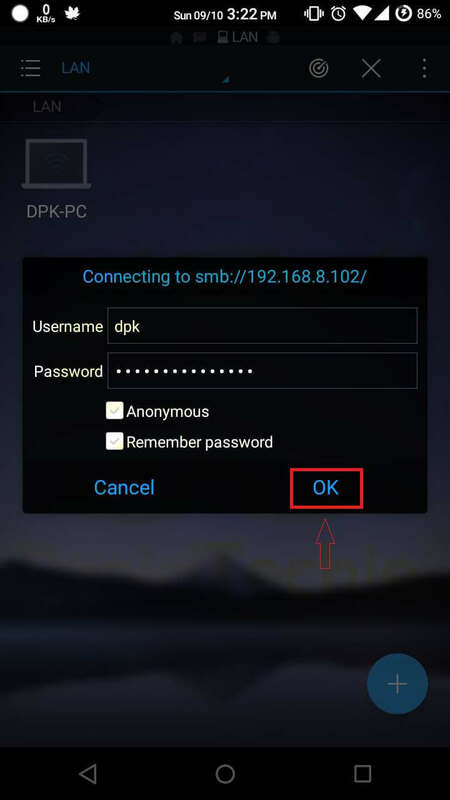 Here is a simple Guide How one can simply Access Computer Hard Drive upon Android Smartphone. Yes, you can do so. You heard that right. Although it seems difficult, but it is not so. It’s very easy and interesting. More often we face situations where we have to transfer files, videos etc. from our computer to our smartphones and we start searching for USB cables to transfer our files. Now get rid of USB cable. Today I will teach you a very simple and efficient way to transfer files from PC to your smartphone. 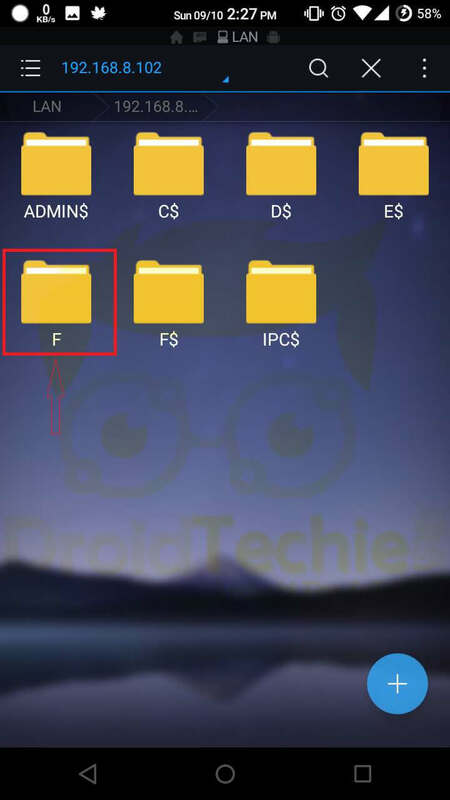 Here you can access your entire drive of PC to your smartphone by following few simple steps. 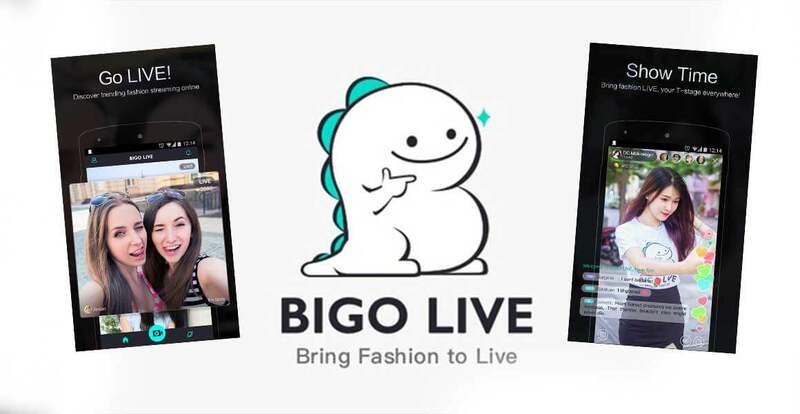 For this you don’t have to download any big application or software. Your android ES File Explorer is enough. 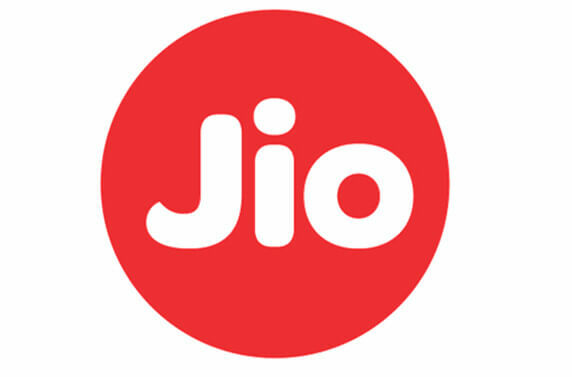 Install Directly from Google Play Store Here. The best thing is that, you can easily copy big files, software and other things at a high speed. Let’s take a look. 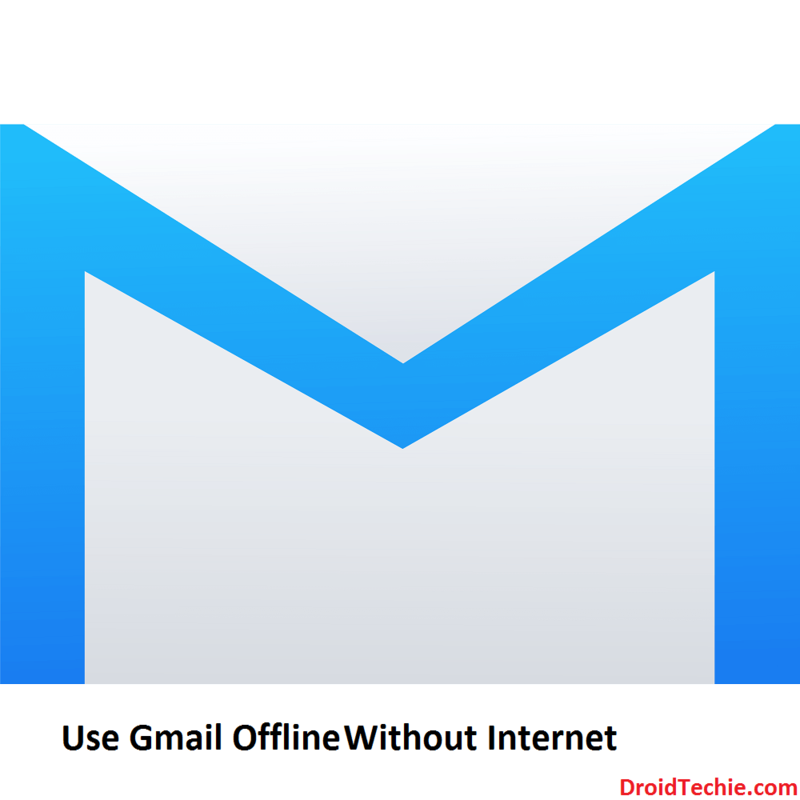 Please Note: To make this trick work, you must be connected to same Wi-Fi network. Step 1: Share your drive. Go to my computer. Right click on the drive which you want to access. Click properties. Follow the path. Step 2: Now open ES file explorer. 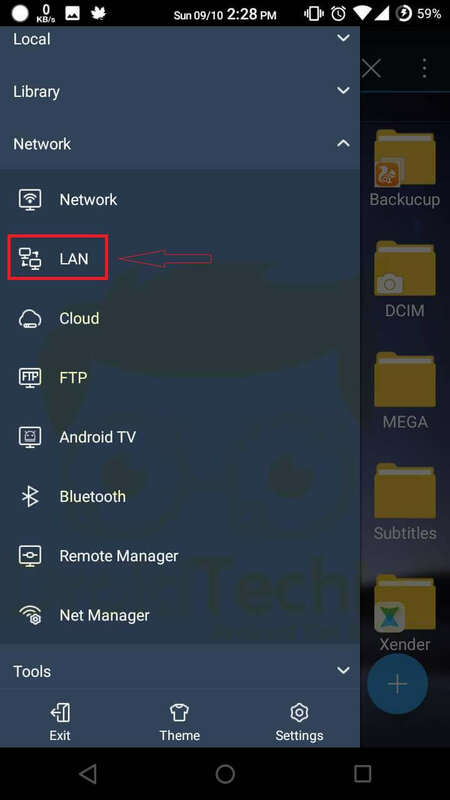 Click on three lines on the top left corner and select LAN. Step 3: Now perform scan to find up PC. Step 4: Enter User name and Password of your PC. 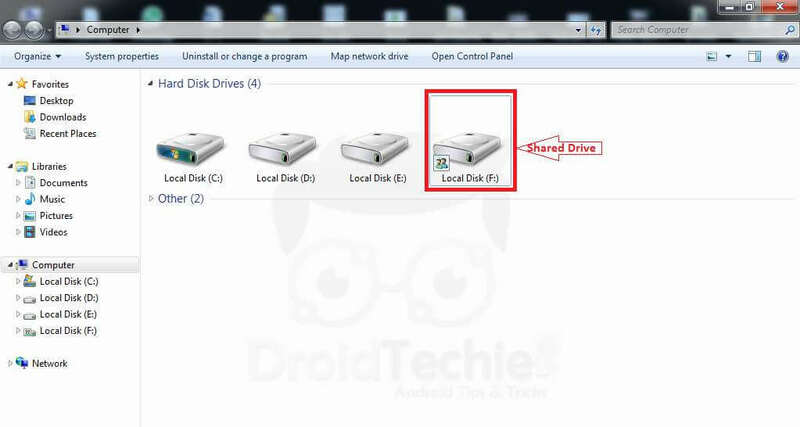 Step 5: Now you will see the drive which you shared. Step 6: Now you can copy paste any file directly from your PC at a high speed. That’s all !! If you are facing difficulties related accessing your drive with android smartphone feel free to let us know via comments below.